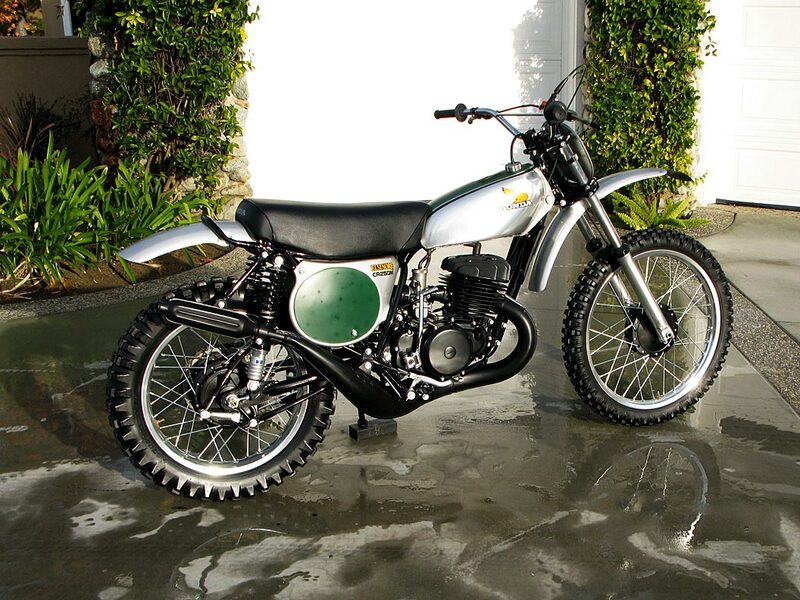 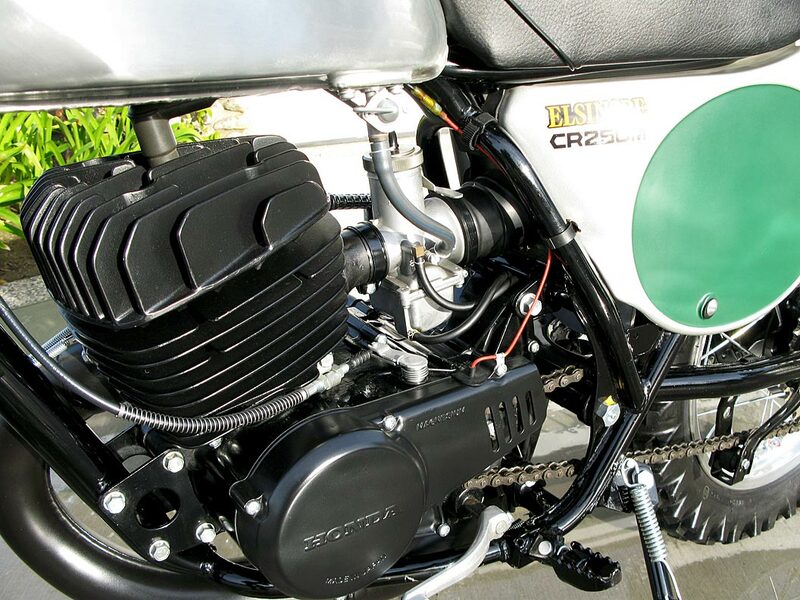 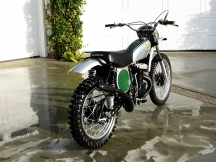 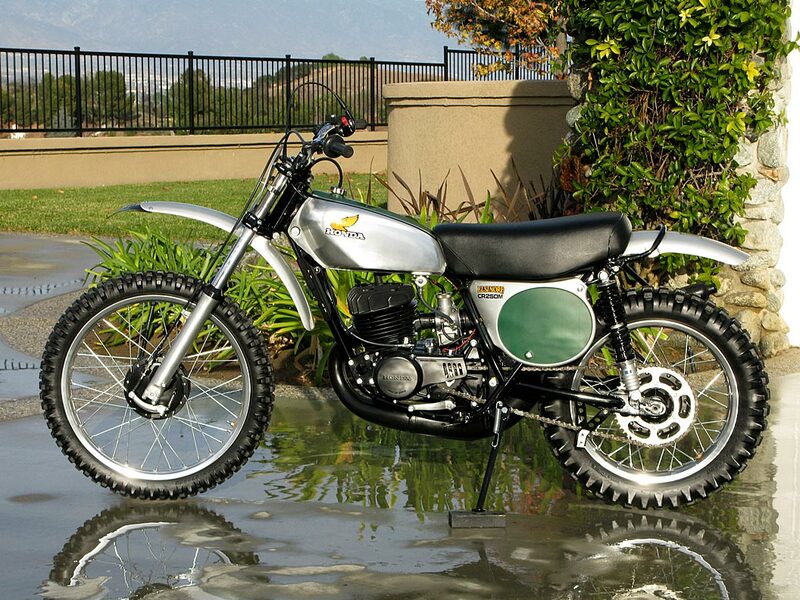 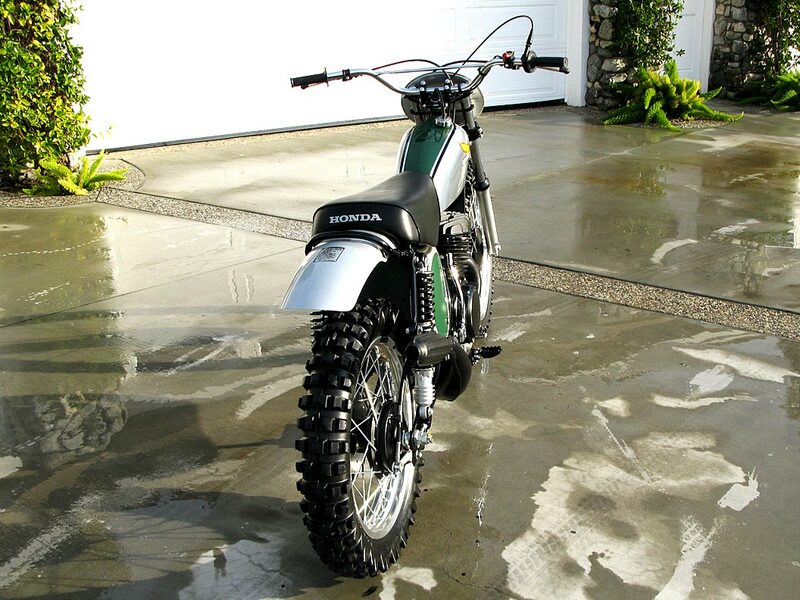 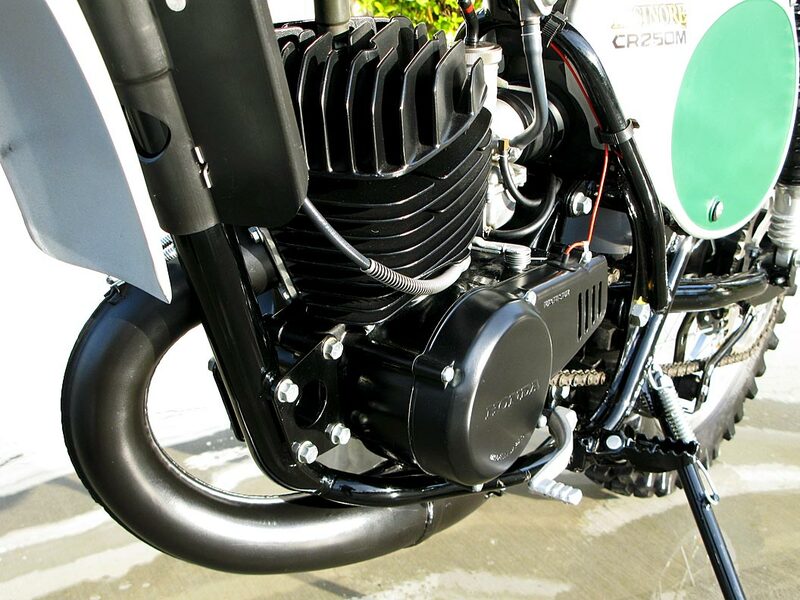 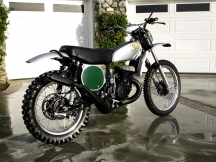 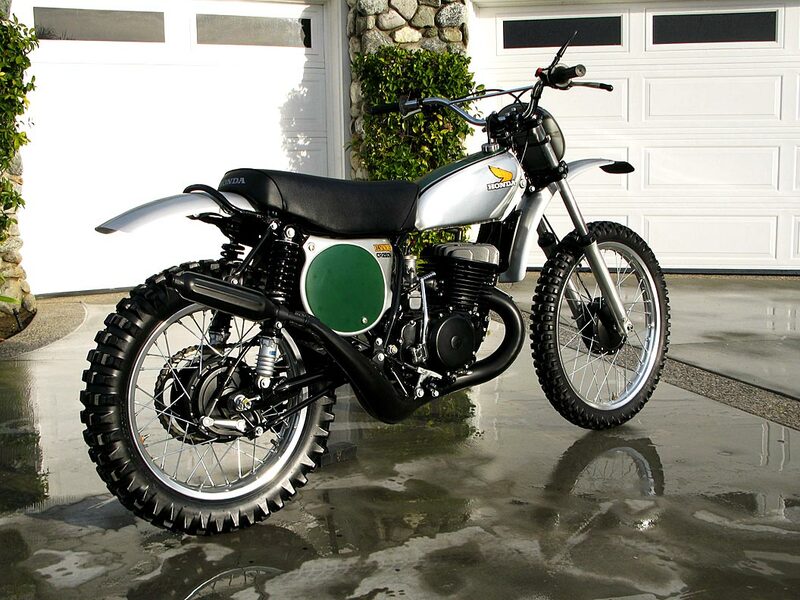 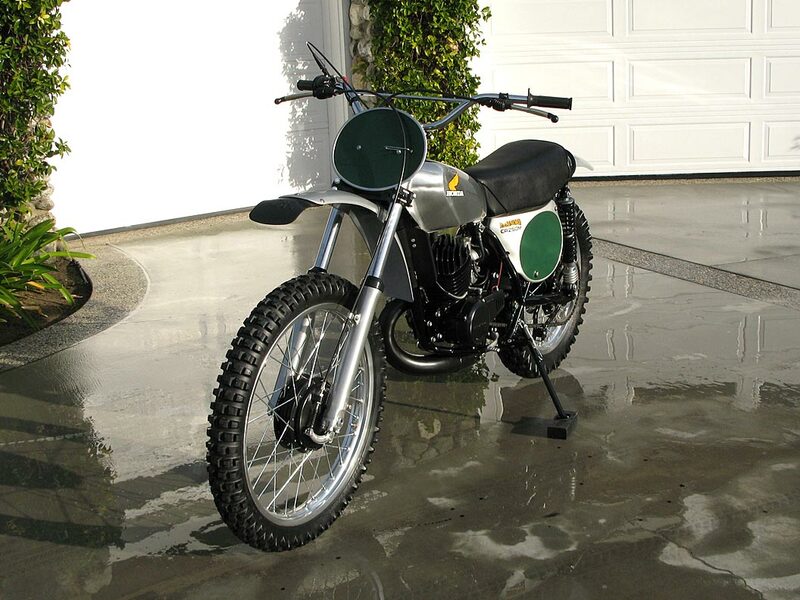 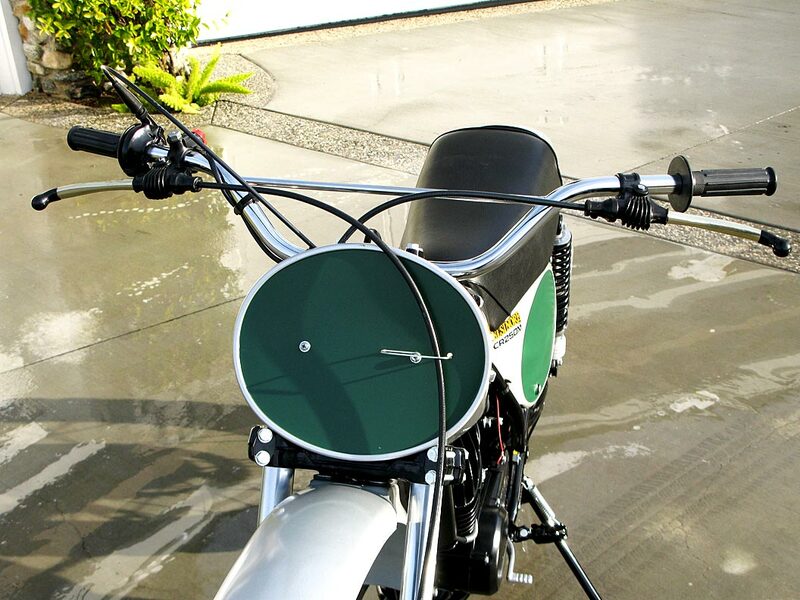 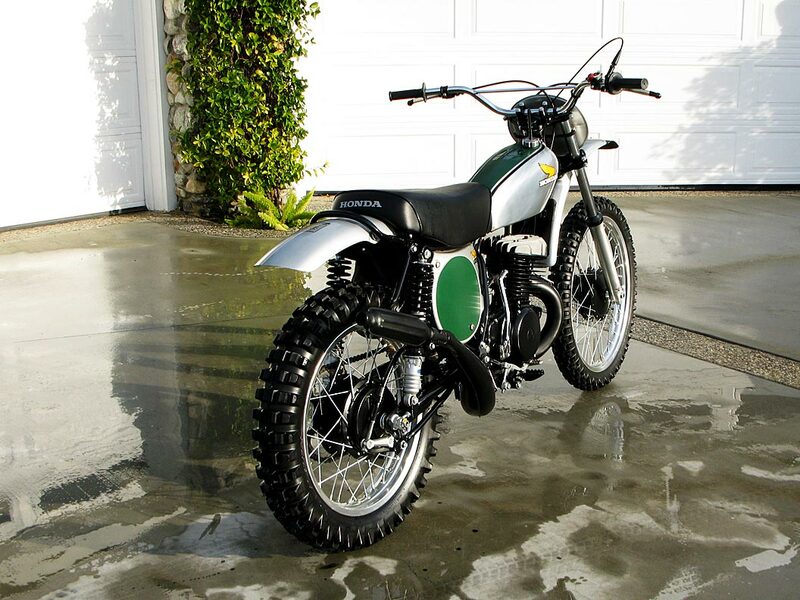 This is the bike that changed the off-road motorcycle industry forever. 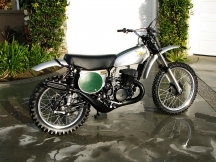 Because of the power, smooth shifting and good handling, the Elsinore was one of the first true motocross bikes from Japan. 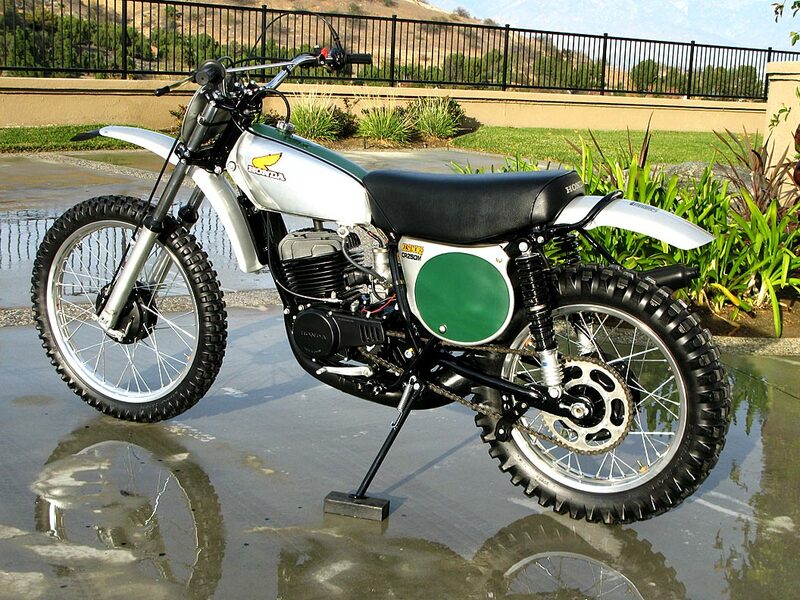 Eventually Honda, Yamaha and Suzuki would eliminate all other manufactures from the motocross scene until the 1980’s. 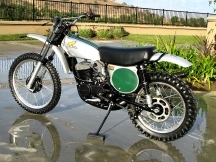 I rode one in the vintage races back in the 90’s. 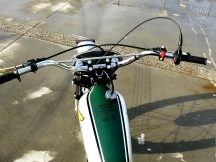 It rarely broke down, was fast and the shifting was so easy, I rarely used the clutch. 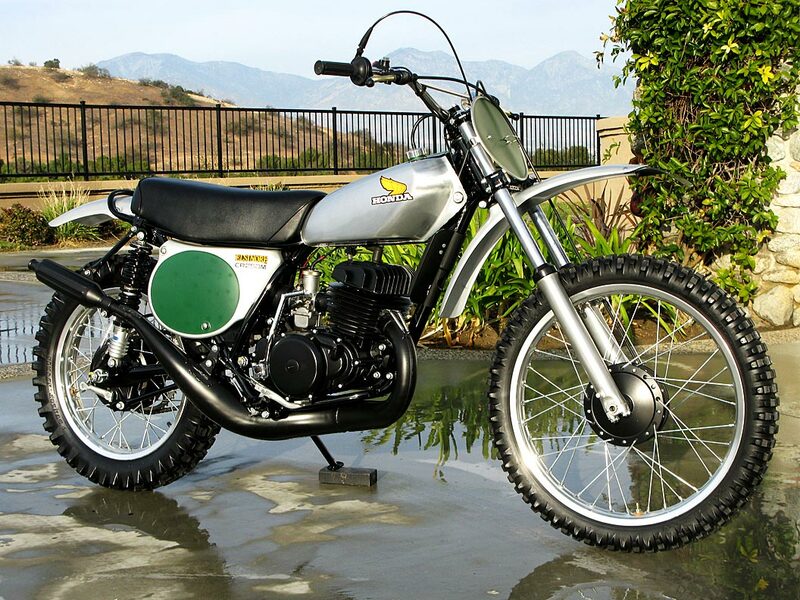 It is easy to see how Honda simply dominated motocross in the early 70’s. 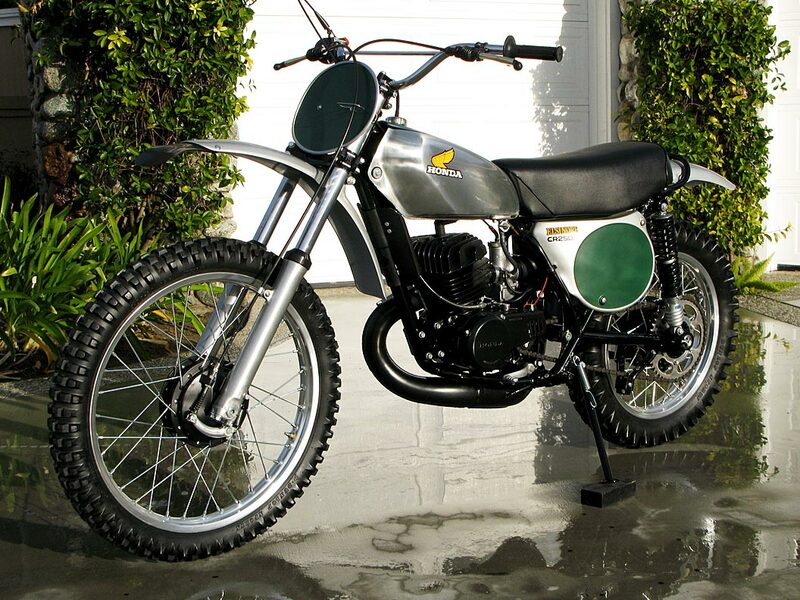 I rode the 125CC as a young pro in 1974, it was light, fast and again the shifting made riding simple. 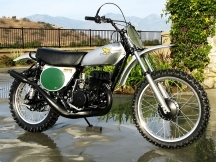 This Honda Elsinore is featured in the renowned book, “30 Years of Motocross Racers.” And is recognized as a very fine example. 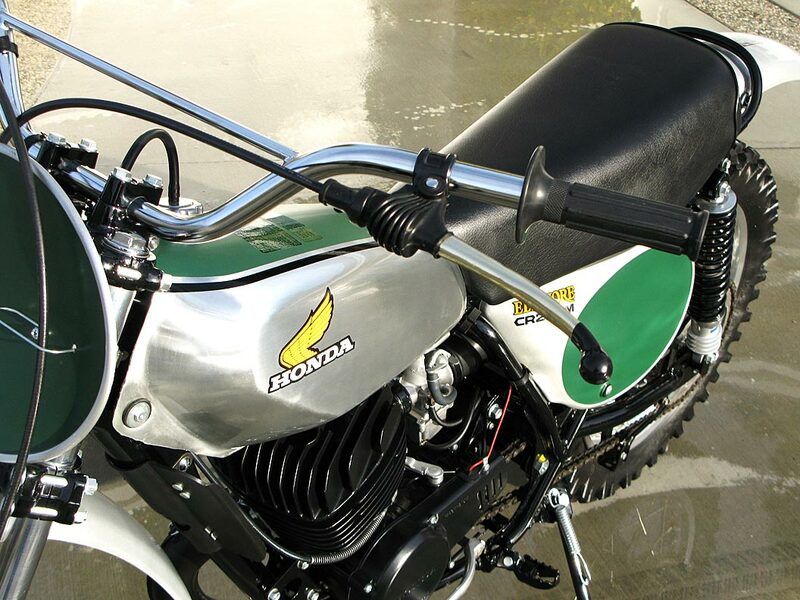 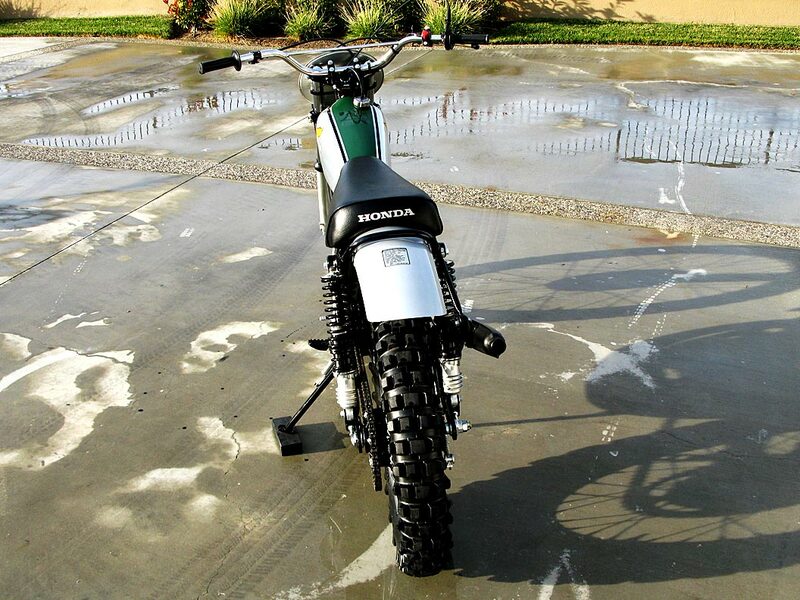 This Honda was restored using 103 NOS parts on a low use motorcycle. 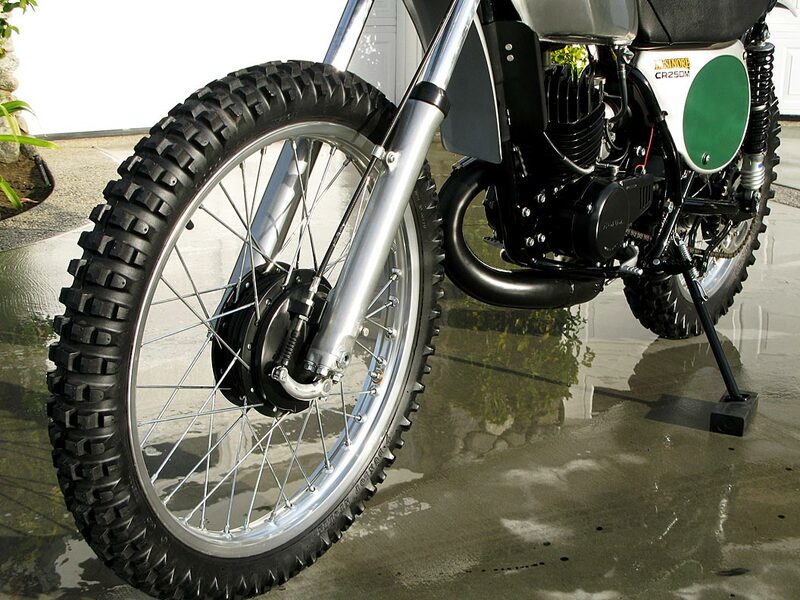 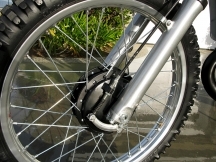 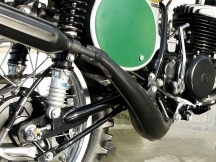 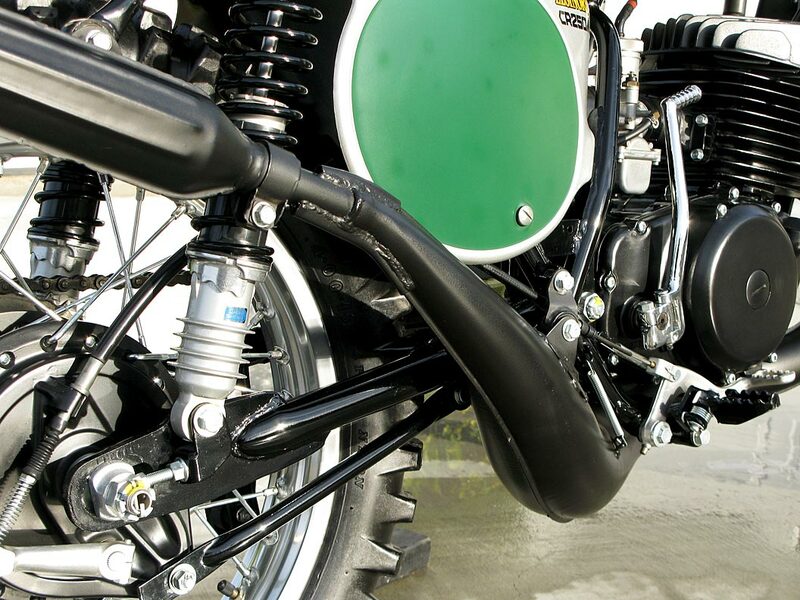 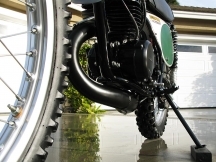 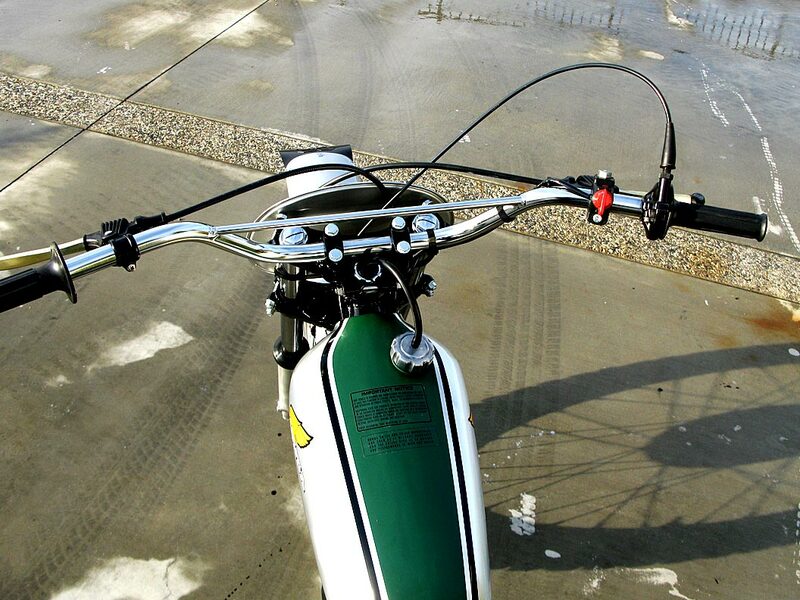 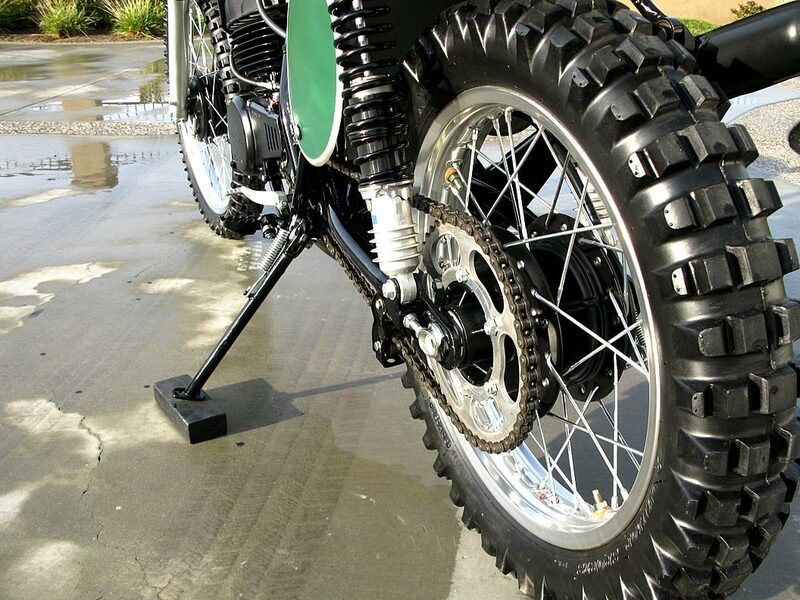 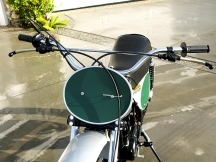 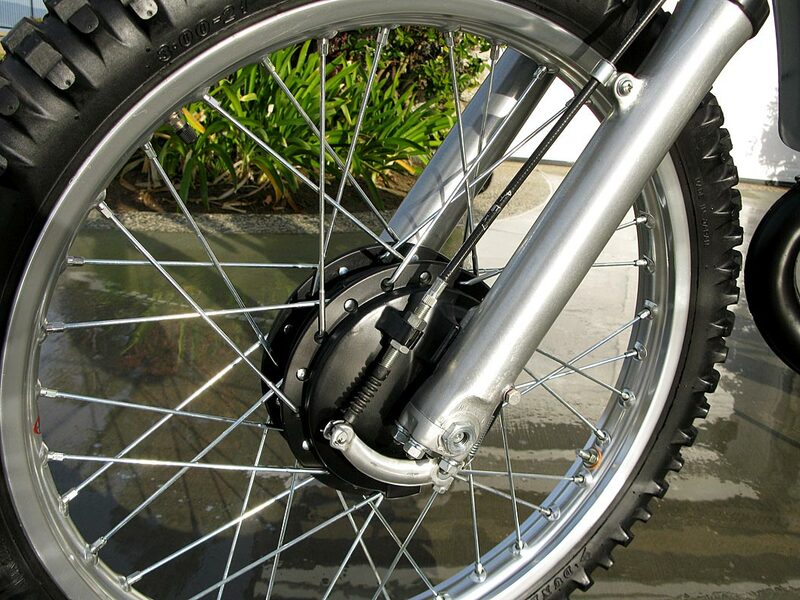 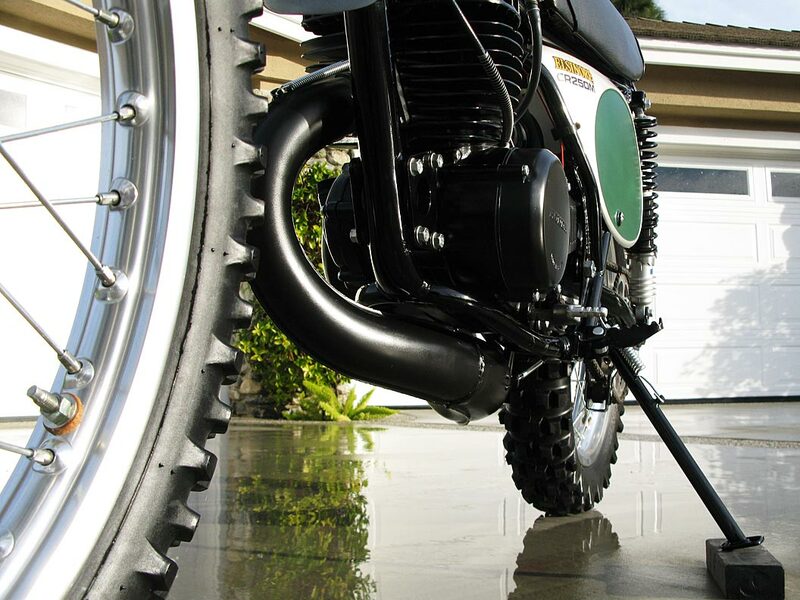 The original tires were located in Illinois and it features the optional under the tank mudguard.